How much does an asphalt plant cost is an important factor affecting whether users will invest an asphalt mixing plant or not. 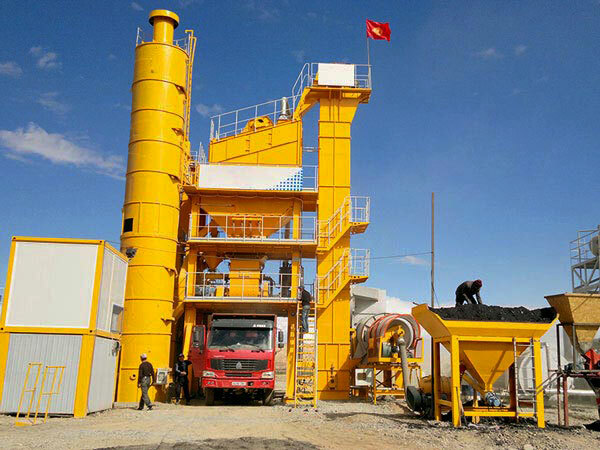 Due to asphalt mixing plant itself is not cheap, when users plan to buy asphalt plant, there are many factors affect them. This page want to tell all of users how to lower the cost of investing an asphalt batching plant. 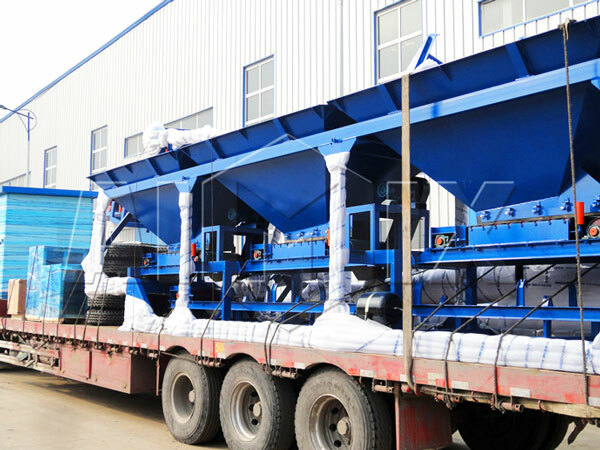 Moreover, we can’t give you specific asphalt mixing plant price now, because we don’t know your requirement. only you tell us details about your project, we can help you set perfect plan. 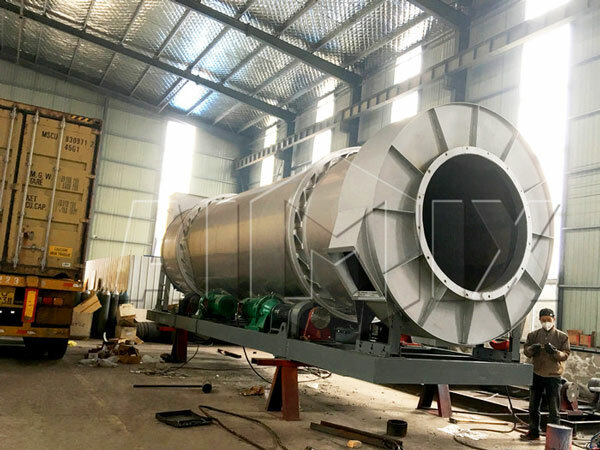 So if you are interested in our asphalt mixing plant, you can fill in the contact form, we will recommend suitable equipment for your project with specific price list. 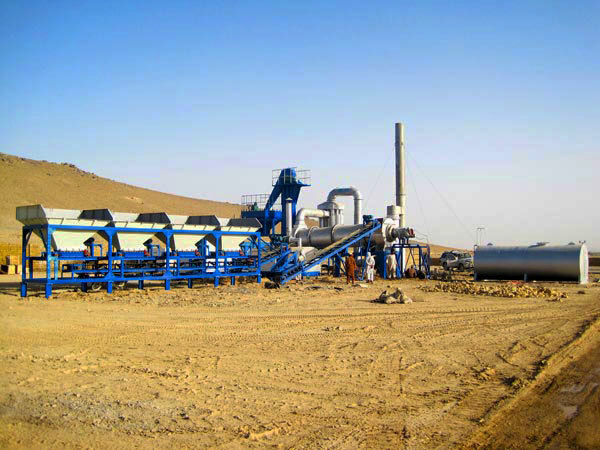 Happy news is we have factory and office in Lahore, Pakistan, if you need asphalt plant price in Pakistan, it will be much more affordable, because short distance will help you save much cost! 1. Low the cost of asphalt. To some extant, this way will lower the cost of plant. 2. Reduce the oil consumption, such as, diesel and heavy oil. 3. Lower the electricity and oil costs. How to lower the cost of these two aspects? There are seven tips: make sure distribution voltage; balance three-phase load; suppress higher harmonics; improve power factor; avoid motor idling and frequent start; reduce line loss; cut off the high voltage side power supply when deactivating the transformer. 4. Replace diesel with low-cost fuel. 5. 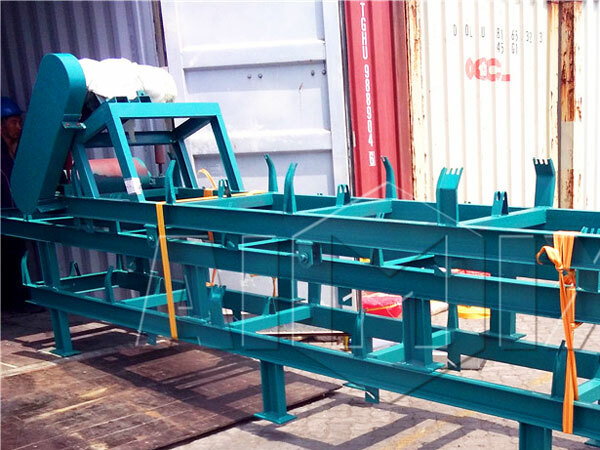 The finished material conveying system adopts the driving mechanism of grooved wheel with counterweight, which will improve the efficiency of system, low the consumption of electric energy, cost of buying electric engine, reducer, transducer, cable and each electric element will be lowered. 6. Adopt variable frequency numerical control technology will lower the asphalt plant price. It will save electric energy. 7. Choose rolling stone factory near from your asphalt plant construction site, and the factory must have abundant resources. 8. You need to pay much more attention to the stack of raw materials, once raw materials have moisture, it will cost many furls to dry them and cause extra cost. 9. Maintenance cost. If possible, you need to do maintenance for your plant regularly, only your plant is in good condition, your project will be smoothly. Proper maintenance will prolong the service life of the plant. Also you need to change the spare part usually, and take some measures to reduce friction loss. If you want to know price, you need to ask manufacturers for price for each part, each step and maintenance price. 1. 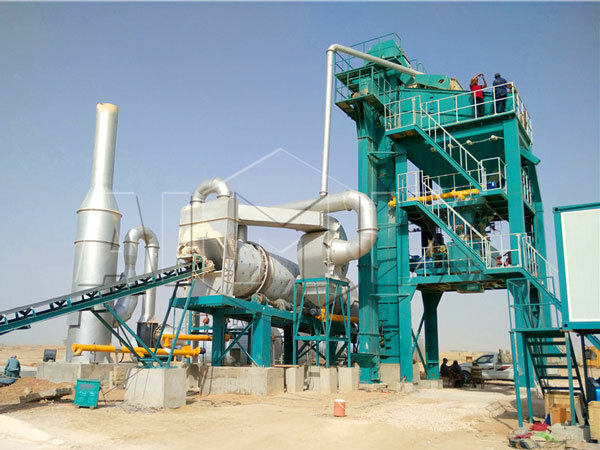 You need to look at specifications of asphalt mix plant carefully, make sure which type is suitable for your plant. 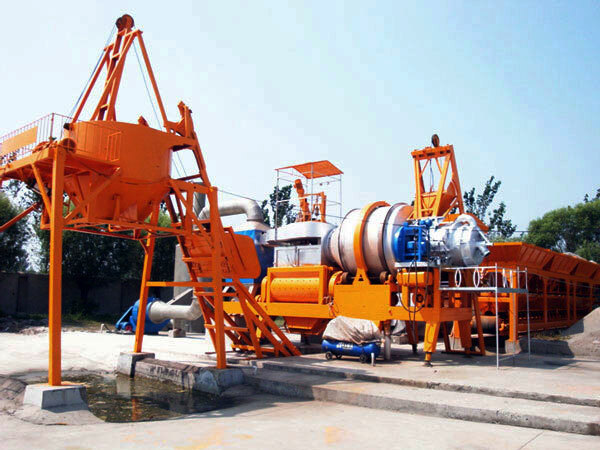 Because different types have different asphalt batch mix plant price. 2. 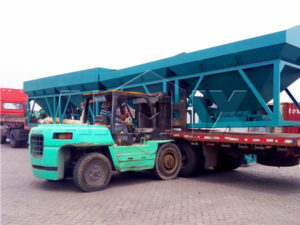 You need to know what quality of asphalt you need, and what raw materials you need, then our salesman can help you make sure the configuration, it will greatly affects the asphalt batching plant price. 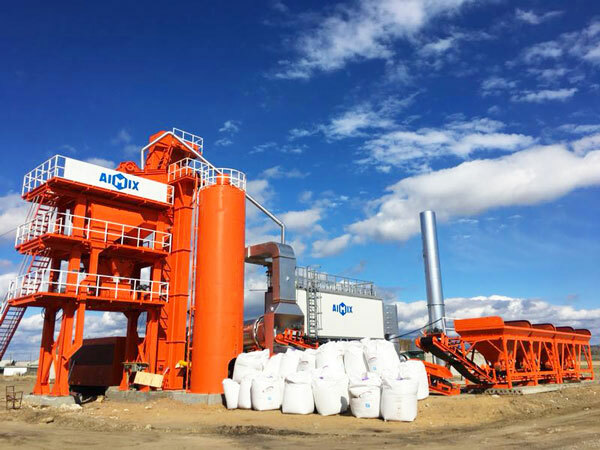 If you want to know more about how much cost asphalt mixing plant, you can contact us now, we AIMIX GROUP will try our best to serve you!